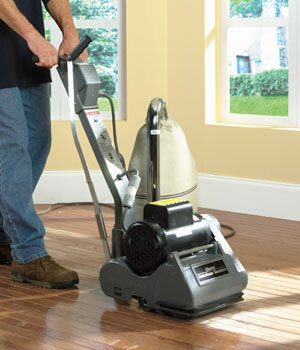 Since 1963 Rental Depot and Party Station has been providing quality service and equipment to our clients. 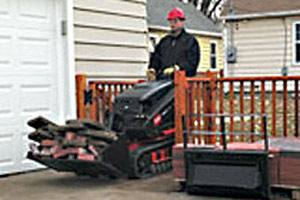 Rental Depot carries a large inventory of both homeowner and construction tools. 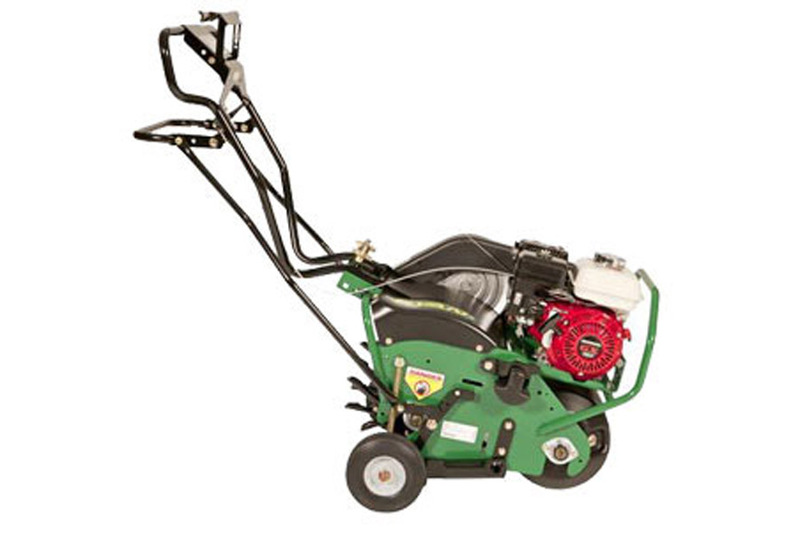 Our equipment is kept well maintained and "rental ready". 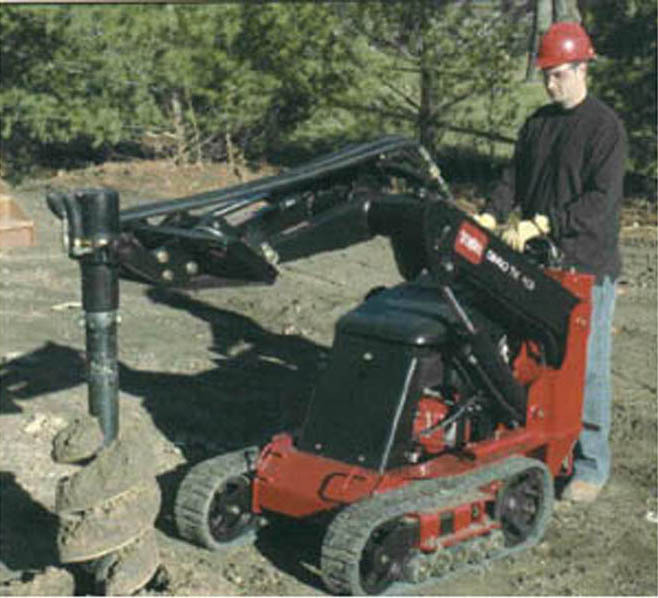 We can provide almost anything you may need for your next project, from Dingo compact utility loaders and Barretto trenchers to floor sanders, drywall jacks and Wacker tampers. Whatever you may need -- we have experienced personnel to show you the tool.